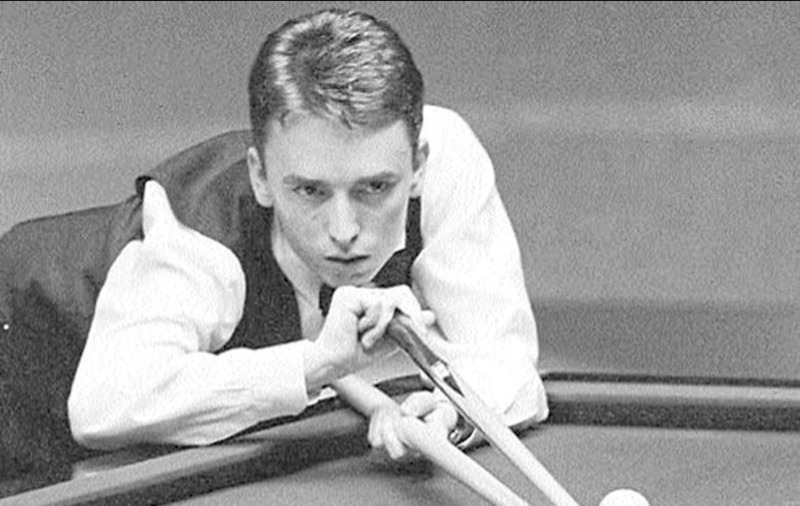 RANELAGH in Dublin was celebrating last night as local hero Ken Doherty became the world snooker champion. And there was no bigger party than in Jason’s snooker club where Doherty first learned how to played the game. Night manager Jimmy McElroy said the players and staff in the club had always known he would win the world title. “It was just a matter of when. 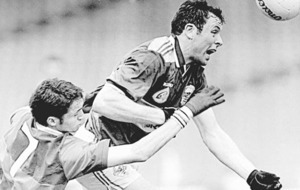 He started playing here when he was 12 and by the time he was 14 he was beating the best who came in the door,” said Mr McElroy, shouting over noisy celebrations in full swing at the south Dublin club. Up to 80 people crowded into the building to watch 27- year-old Doherty beat Scot Stephen Hendry who had won the title for the past five years. Doherty beat Hendry by 18 frames to 12 at the Crucible in Sheffield. “There’s a great party going on here. It’s fantastic. We’re just looking forward to giving him a great homecoming,” said Mr McElroy. 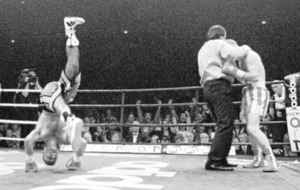 Doherty is the first Irishman to win the title since Denis Taylor’s memorable final in 1985. Alex Higgins had won it previously. 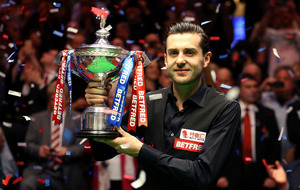 Doherty is the first person from the Republic to be the world snooker champion. President Mary Robinson and Taoiseach John Bruton were among the first to congratulate him on his victory. NORTH Belfast club Newington yesterday won the Irish Junior Cup for the first time in their history. The Amateur League club defeated Libellaw in the final, winning 3-1 at Stangemore Park, Dungannon. Goals from Paul Tabb, Thomas Reid and Colm McGuigan sealed the win for Bill Bannon’s side. 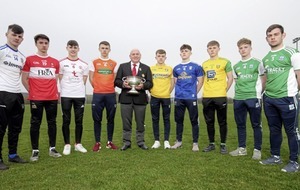 Four of the cup-winning side were brothers, Michael, Seamus, Paul and Thomas Reid. 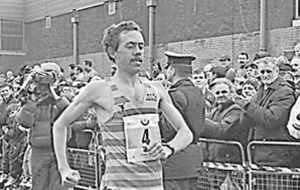 NORTH Belfast’s John Ferrin dug in during the closing six miles to claim victory in yesterday’s wind-affected CabelTel Belfast Marathon. 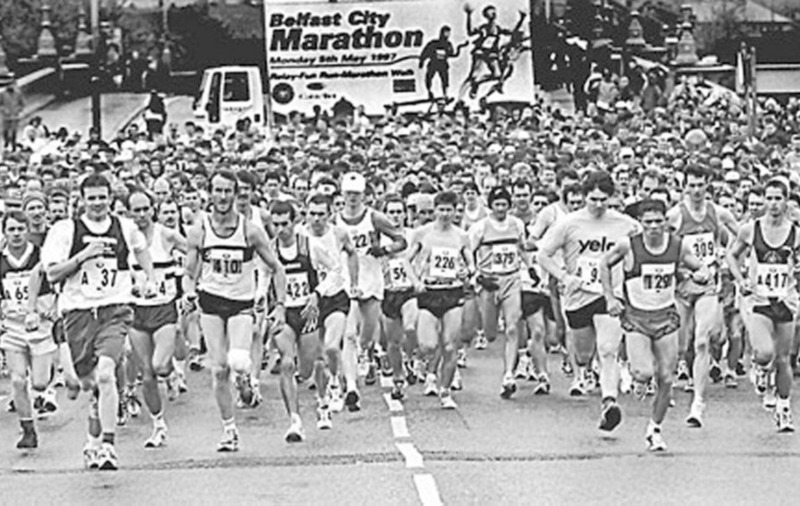 The 1995 winner looked set for a comfortable victory having seen off challenges from apparent danger men John Griffin (Tralee) and Tommy Hughes (Annadale Striders). Both Hughes and Griffin had dropped out at around the 15-mile mark, with the Annadale veteran suffering from a knee injury. But Ferrin struggled during the closing stages and the fast-finishing second placer Scotland’s Gregor Booth reeled in more than a minute on the leader during the final two miles. 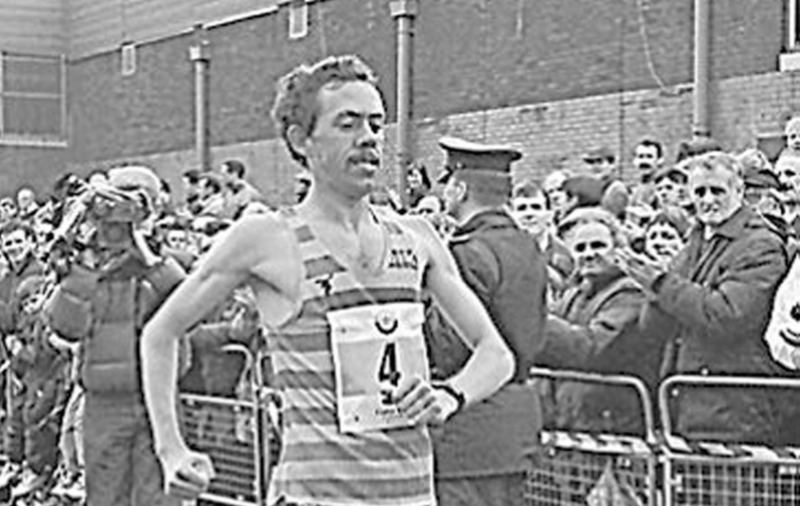 The North Belfast man crossed the line in 2.20.17 - just four seconds ahead of Booth, who claimed second place in the event for the second successive year. Another Scot Ian Brown took third in 2.20.18 while Ferrin’s club-mate Peter Smyth was fourth in a personal best of 2.20.41. 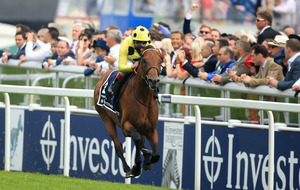 Ferrin, who was £1600 richer after the win, admitted afterwards that that he “started to die” in the closing six miles. Amazingly the North Belfast clubman plans to have another outing this week in the Les Jones 10K at the Mary Peters track on Friday evening. Not even a call of nature, which cost her around two minutes, could prevent Dubliner Olive Nolan from racing to a facile victory in the low-quality ladies race. Nolan was second last year but was always in control of yesterday’s race.